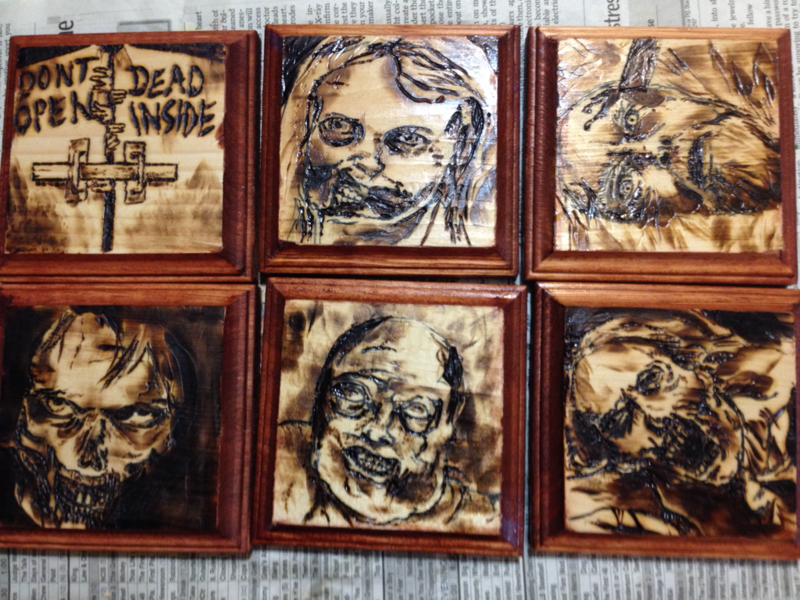 Reddit (one of my favorite sites) has a particularly inspiring set of posts on the Walking Dead Subreddit featuring the most unique Walking Dead gifts you can imagine. 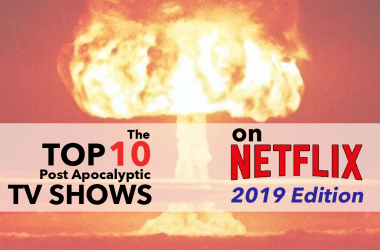 We’ve compiled our top 7 picks in terms of uniqueness and creativity. 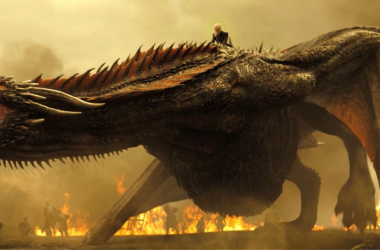 See anything that we missed? Leave a comment below! These are AMAZING. Seriously – with the right pattern, you could make identical mittens or you could even make pretty amazing Walking Dead themed gloves, according to the source on Reddit. Line them with fleece in a matching color to make them extra useful, the creator suggests. The fabric is available from Jo-Ann Fabric. However, I suggest SKIPPING Jo-Ann Fabric and buying it for half the price on Amazon! The exact same fabric is available, or you can get a different fabric featuring a woman carrying a sword from Walking Dead. See all your Walking Dead fabric choices from Amazon at this link. This is one SUPER EXPENSIVE gift, running $499 on Amazon (but no longer available.) 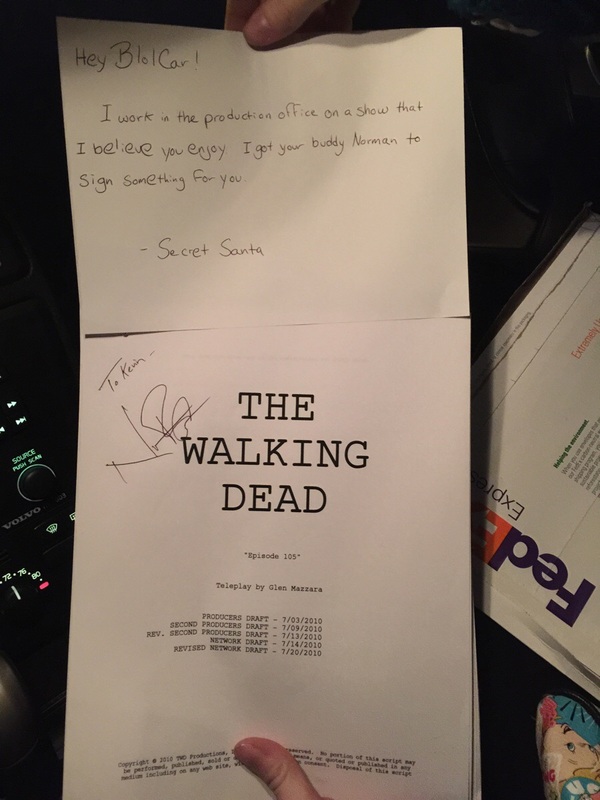 The Redditor who posted this gift says the first line reads “No tolerance for walkers.” But here’s the deal; there’s only two of these babies left in stock. 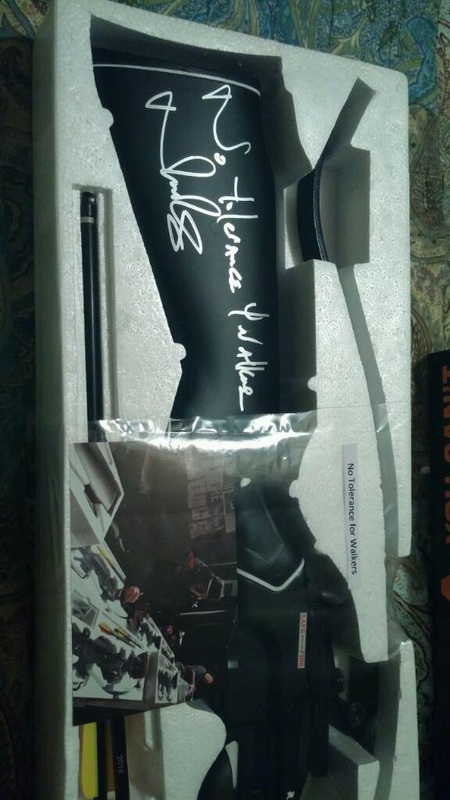 If you want to downgrade a bit, you can buy a crossbow arrow signed by Norman Reedus on Amazon. Or go all out and get a framed and signed crossbow arrow and handcuff SET, featuring photos of Norman Reedus and Michael Rooker, signed by both of them, for $699.99, available at this link. 2018 update: Seems like some of these items are no longer available, but don’t lose hope! 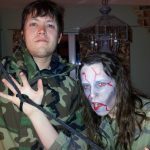 You can still get a Norman Reedus signed knife or crossbow, or lots of other Reedus signed items here. Seriously! 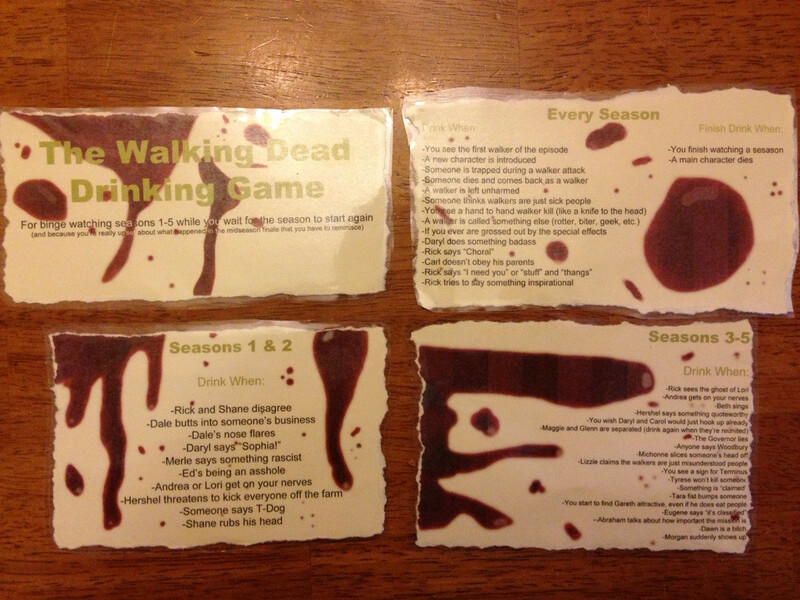 One Redditor created an awesome cookbook for Ninja blenders with a Walking Dead theme and shared the entire cookbook with Reddit (and the world!) via Google Docs. You can download the whole cookbook if you want, and access it right here. Warning though — some items in this cookbook might contain spoilers up to the last episode. The cookbook even features healthier items and vegan selections. If that’s not your style, here are some other Walking Dead cookbooks. 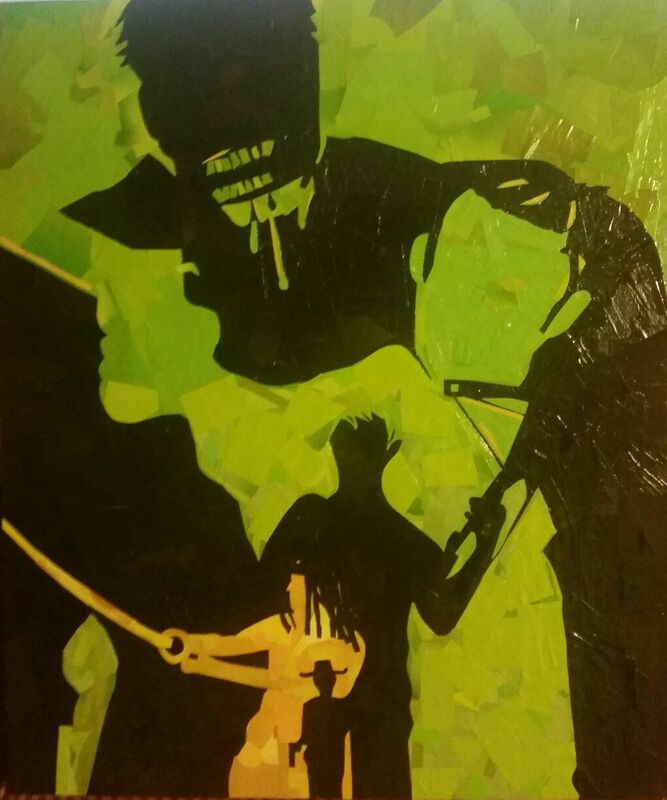 One Redditor posted about their sister making this amazing 20″x 24″ collage art piece based on The Walking Dead. 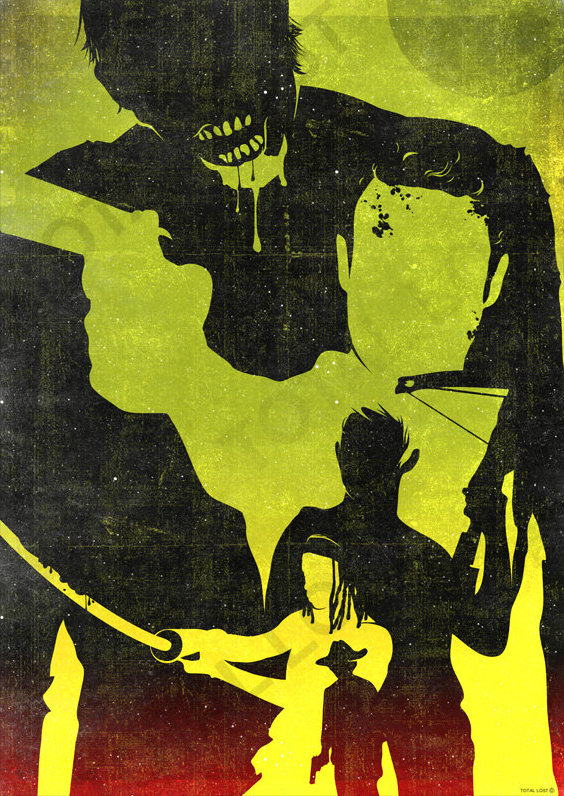 For those wondering the art features images of Carl, Michonne, Daryl and Rick. You can make your own, using different pieces of paper and magazines to achieve a similar effect. The idea was based off this poster, created by Rany Atlan. How can this one NOT be ranked as #1?! This enterprising husband on Reddit designed the table for his wife, who must really enjoy playing beer pong. Anyone out there want to make a similar one for your spouse or SO? If you want to see all the pictures of the table, they’re here on Imgur. 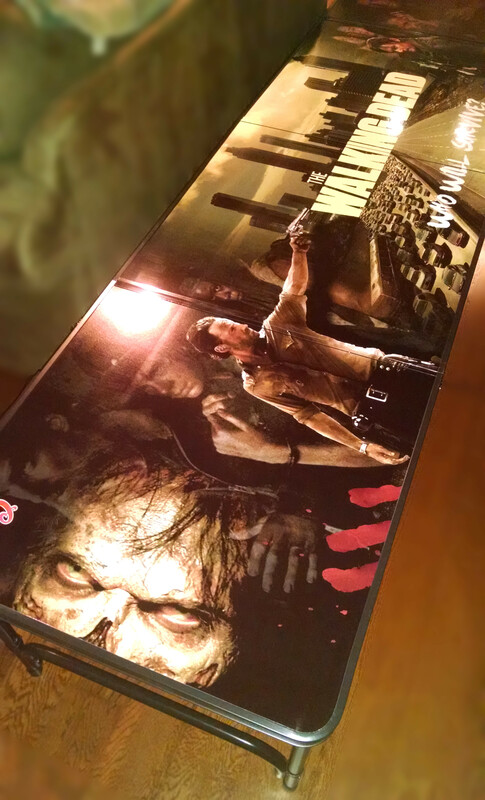 How can I get the walking dead beer pong table? 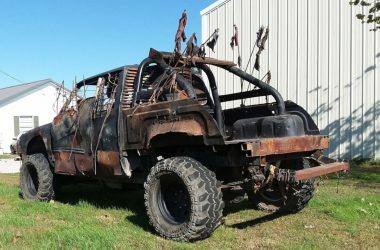 My other half has all kinds of walking dead stuff. He would be the most excited person ever if I could find one. Hope it works out! 🙂 I’d love to know that this post helped someone find an awesome gift! Yes thank you so much. I got a phone number I’m goin to call to the place that made it. Couldn’t figure out how to write the guy on here that made it for his wife.